Dr. Ghosh has been featured multiple times in the San Diego Union Tribune. Of all the riders hurt last week at Del Mar, Joe Duran suffered the most serious injuries, and he wasn’t even in a race. An exercise rider for Peter Eurton, Duran was aboard star 3-year-old Dance With Fate when the colt’s bridle came unbuckled, causing the left rein to fall and the horse to veer to the right. 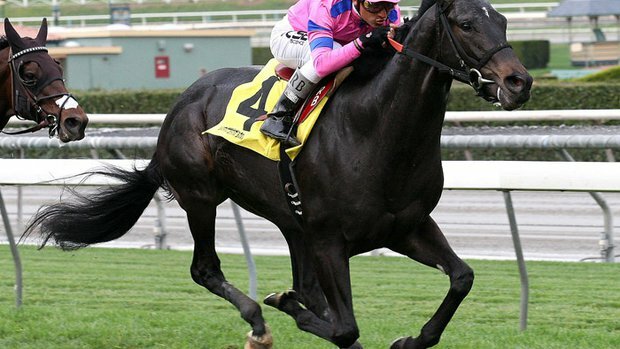 Dance With Fate suffered catastrophic injuries to his right rear leg and had to be euthanized. As for Duran, there is good news. His wife, Janice, said Eurton called her Monday while she was working and said he visited her husband and that he was sitting up and standing up and taking physical therapy. He suffered four fractured vertebrae, but Scripps La Jolla surgeons only repaired two and will let the other two heal themselves. Duran now has eight screws and two rods in his back. He also suffered three broken ribs that also will need to mend on their own and a broken foot that also won’t require surgery, only time. Jose Ramos is a young man who had developed severe headaches and incoordination. He was brought to the Scripps Hospital emergency room by his family where he was diagnosed with a hemangioblastoma. The hemangioblastoma had resulted in a life-threatening condition called hydrocephalus. In a staged series of surgeries, Dr. Ghosh managed the hydrocephalus and removed the hemangioblastoma. Unfortunately, due to the lifesaving treatment that Jose required, he missed his high school graduation. He ultimately received his diploma while in his hospital bed following these surgeries performed by Dr. Ghosh. Dr. Ghosh believes that Jose has been cured of his tumor and will have a normal life moving forward. Sam Casinelli is a La Costa Canyon high school student who suffered an unstable fracture and injury to his cervical spine. Dr. Ghosh performed a combined anterior and posterior cervical spine surgery and stabilized Sam’s cervical spine. Sam was ultimately able to return to a high level of athletic functioning and was able to ultimately try out for college baseball. 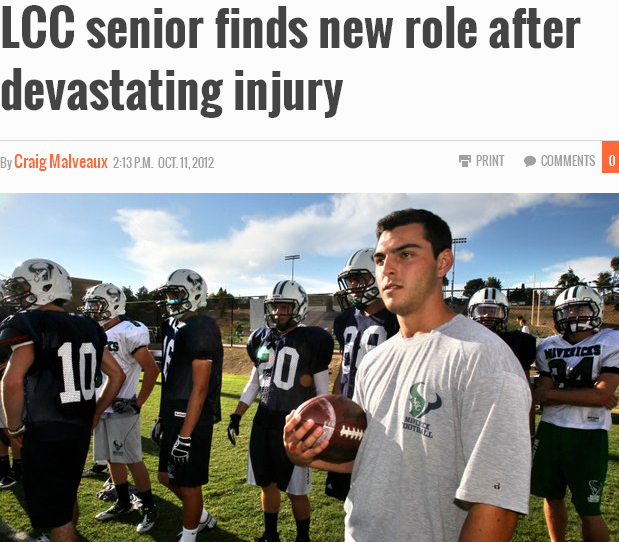 Sam’s story is featured in the Union Tribune.